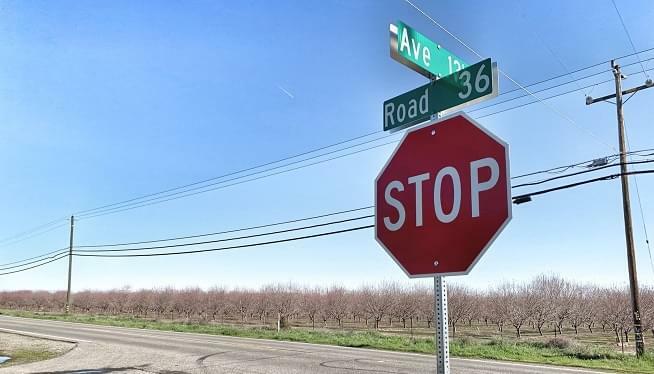 FRESNO (KMJ) — The search has begun for a suspect who allegedly abandoned a newborn baby on a road outside Madera Ranchos. The hours-old child was left in temperatures below 35ºF in the 35000 block of Avenue 13 ½ early Monday morning. Madera County Sheriff’s Office said she was discovered around 4am and taken to Valley Children’s Hospital for treatment. Her condition has been described as good. Witnesses said the suspect was a Hispanic female in her early 20s, leaving the scene in a white SUV. 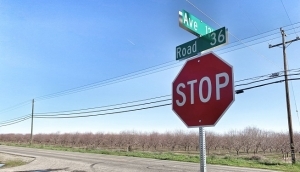 Anyone with information has been asked to contact Madera County Sheriff’s Office on (559) 675-7770.